OPEN HOUSE, SUNDAY, APRIL 28TH 12PM TO 2PM. 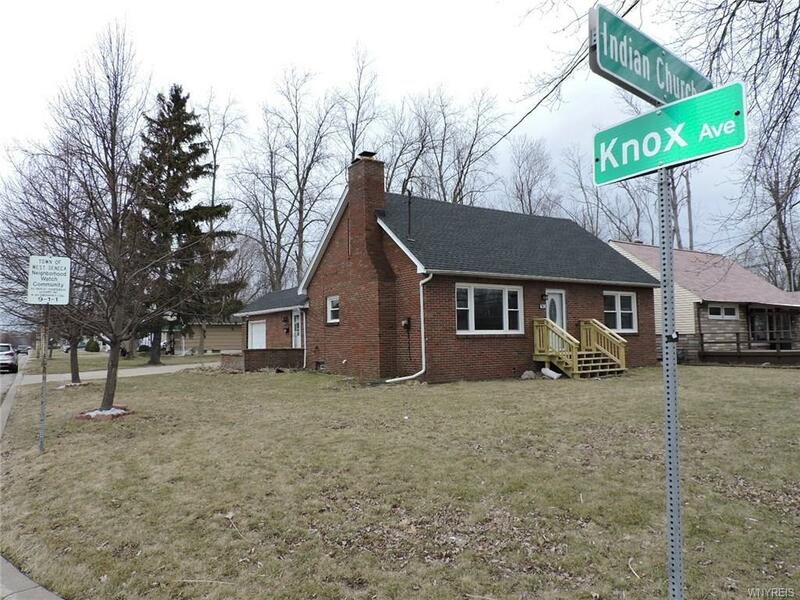 Completely remodeled throughout this 4 bedroom brick cape with large closets and ceiling fans, 2 full bath with 1.5 car tandem garage located on a huge corner lot in West Seneca is ready for move in. Features include laminate floors throughout, Vinly in both baths, stainless steel appliances in the bright eat-in kitchen with deep stainless steel sink, Living room with WBFP, 1st flr laundry/mud room that separates entry from garage to house, full dry basement, New Roof, windows and HWT, New motor in furnace and lots of storage available. 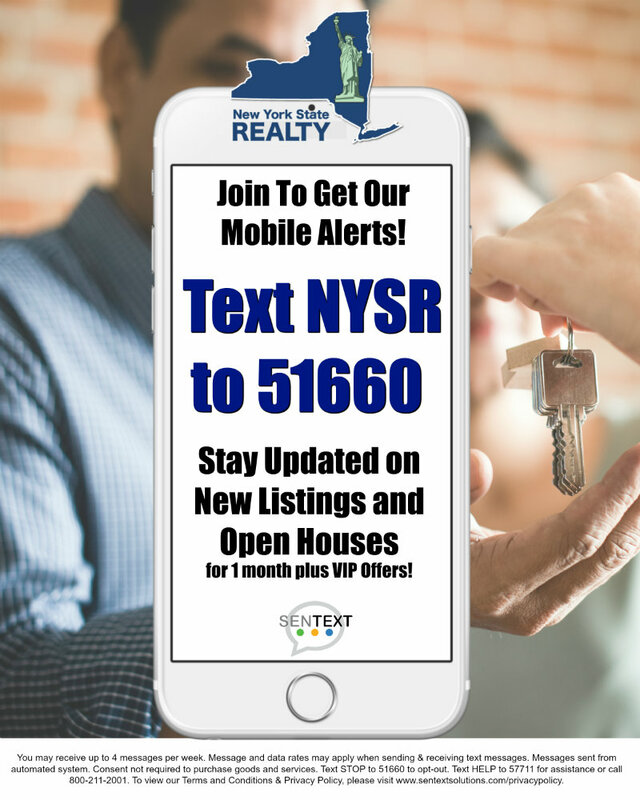 Mins from thruway, schools and stores.